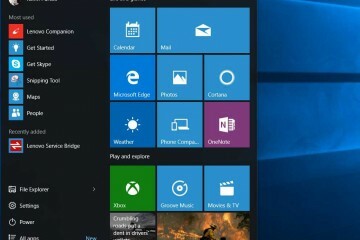 Below you’ll find a huge collection of Windows 10 keyboard shortcuts for use in places like File Explorer, the new Microsoft Edge web browser, for use generally and we also list brand new windows 10 keyboard shortcuts. Before sharing our list, let’s talk about learning these. No one wants to make flash cards and try to memorize a long list like this all at once. Instead, bookmark this page and return to it often. 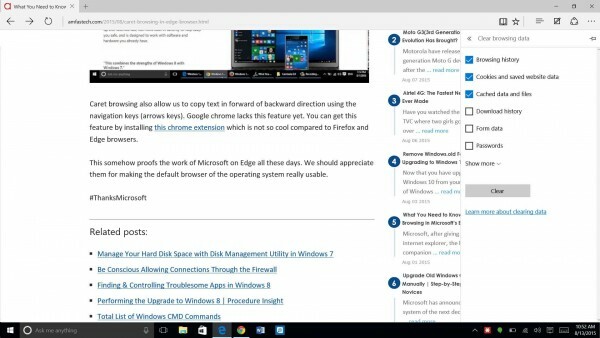 Choose a handful of Windows 10 keyboard shortcuts to learn. Spend a week incorporating the keyboard shortcut into your regular typing and work flow. After you’ve mastered that group of 10 or 15 shortcuts, come back and find some more to learn. Within a few weeks you’ll learn the most used shortcuts and master all of them over a couple of months. 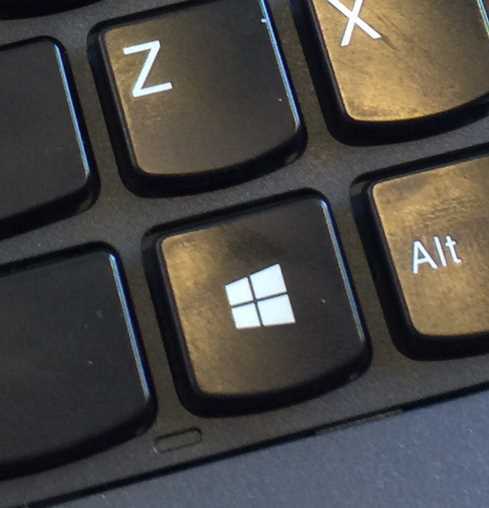 Assuming you’re using a notebook computer, “Windows” below refers to the Windows logo key, usually somewhere left of the space key like the Lenovo keyboard above. 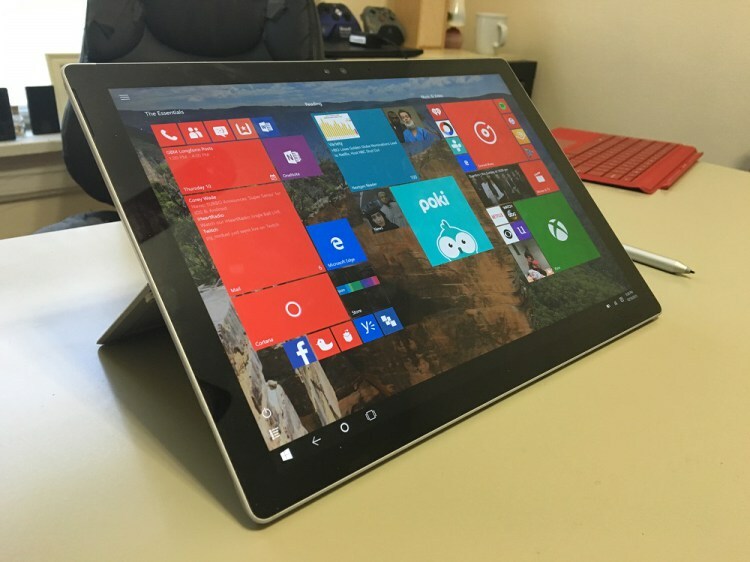 On some touch screen computers or tablets there’s a button near the display with a Windows logo on it, as is the case with the Surface Pro 3. It’s just right of the display. This button does not work like the WINDOWS key on the keyboard. Bring up the onscreen keyboard on touch screen tablets or laptops by clicking or tapping on the keyboard icon in the lower right corner near the time/date. The onscreen keyboard includes a few keyboard layouts. One looks like a full keyboard on some devices. 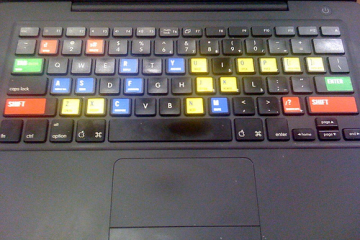 Get to it using the keyboard button on the onscreen keyboard (see above) in the lower right. Tap on it to show the keyboard/input selector. Finally, when you see a plus in the keyboard shortcuts below, don’t press the plus key on the keyboard. Instead WINDOWS+A means use the Windows key and the A key only. 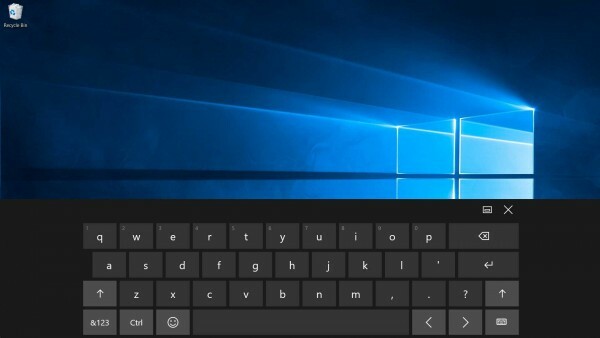 The following Windows 10 keyboard shortcuts all use the Windows logo key as described above. 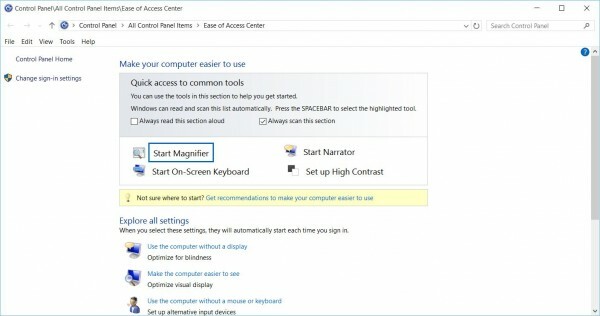 WINDOWS+A – Opens the Action Center (see image above), which includes notifications and settings buttons like the Tablet Mode button, the brightness button and the full Windows All Settings button. WINDOWS+Ctrl+D – Adds a Virtual desktops, which gives users a way to organize open programs and quickly switch between them. 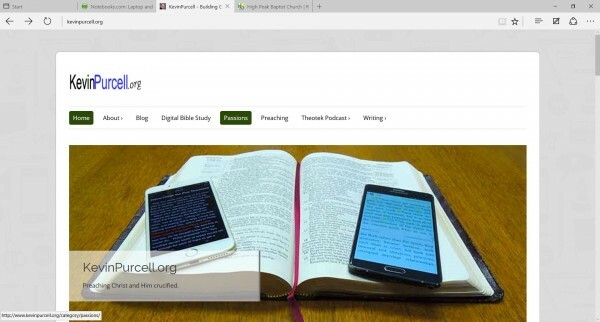 I put my word processor on one and some Bible software on another while I’m preparing my Sunday sermon as a pastor. A third can hold my web browser with one window open to Facebook, one with Twitter open and a third with a ballgame streaming. 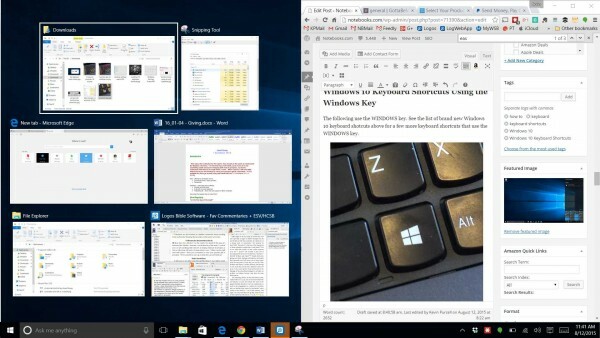 WINDOWS+Ctrl+Right arrow – Shows the Virtual Desktop to the right of the current Virtual Desktop. 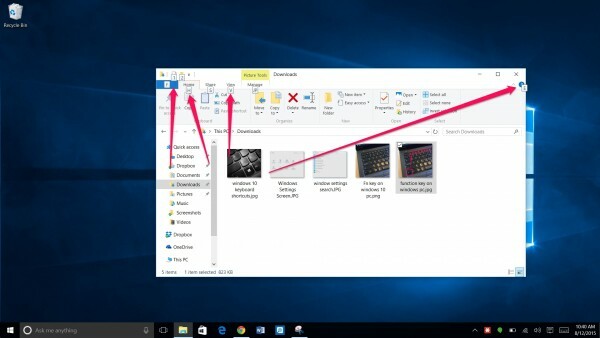 Below you’ll find the Windows 10 keyboard shortcuts that you’ll probably use the most. Most of these will seem familiar to many experienced Windows users. Here’s a list of other often used shortcuts. Alt+Tab – Switch between open apps. 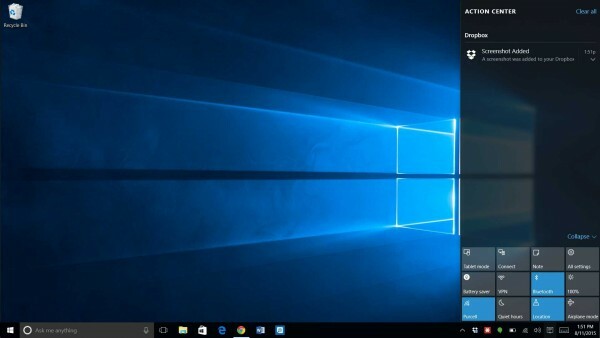 Windows 10 will bring up a screen showing the open windows and cycle through them each time we use Alt+Tab. Alt+Esc – Cycle through items in the order in which the user opened them. It works like the previous shortcut, but doesn’t show the windows. It just switches. Alt+F4 – Close the active item, or exit the active app. Be careful since many PC laptop keyboard put shortcuts on the function keys at the top row of the keyboard. There’s usually a function key with Fn on it. 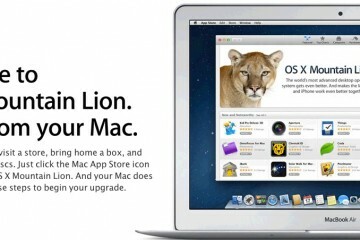 If that’s true on your laptop, you’ll need to use the Fn+Alt+F4. The same is true of all Function keyboard shortcuts on these computers. WINDOWS+L – Brings up the lock screen on the PC requiring the user to enter their password or PIN. WINDOWS+D – Switch back and forth between the Windows desktop and the current open application. 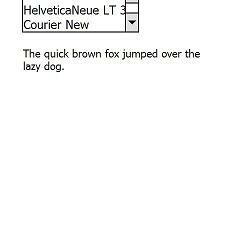 Alt+underlined letter – Perform the command for that letter in programs like Microsoft Word, PowerPoint, Excel or other Windows programs that make use of the feature. Alt+Enter – Display properties for the selected item, like a file in File Explorer. Alt+Spacebar – Open the shortcut menu for the active window. 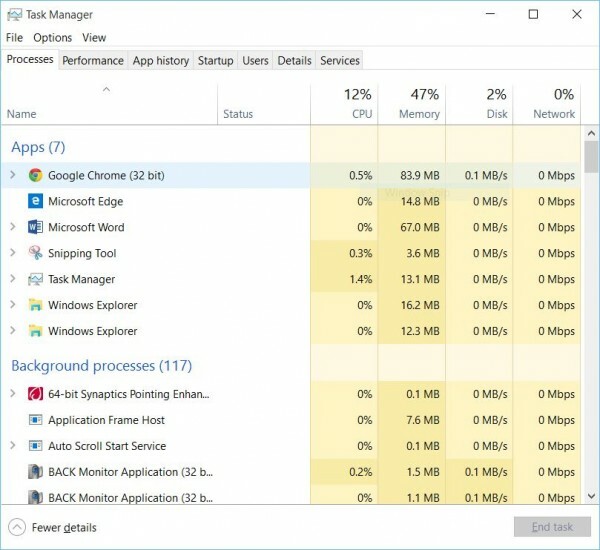 In a lot of programs it will bring up the menu with commands like Maximize, Minimize, Close or Task Manager to open the Task Manager of Windows 10 from any Window. The following shortcuts work in the Windows Settings Screen. 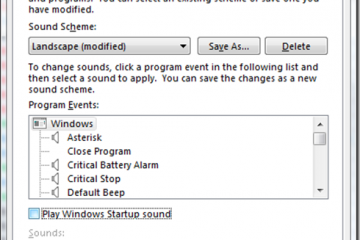 WINDOWS+I – Opens Windows Settings. Backspace – Go back to the settings home screen. 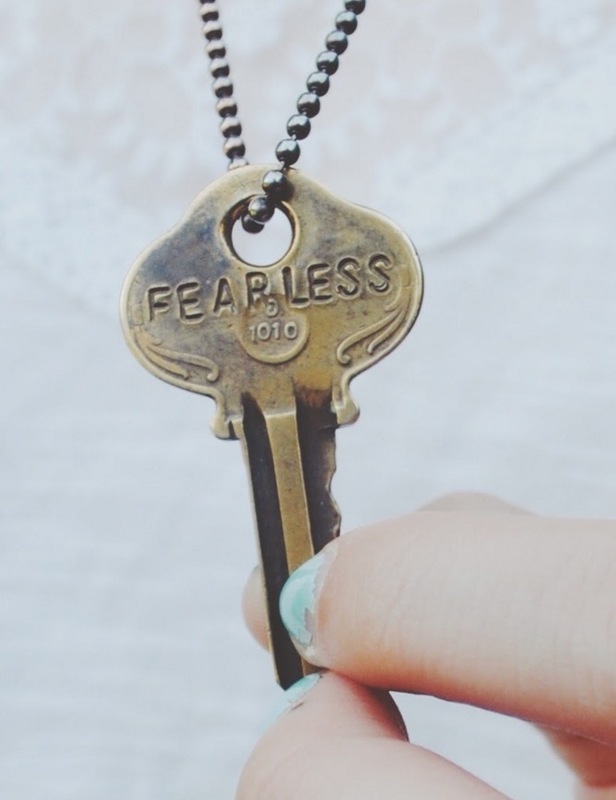 This last shortcut isn’t really a shortcut key, but a time saver. 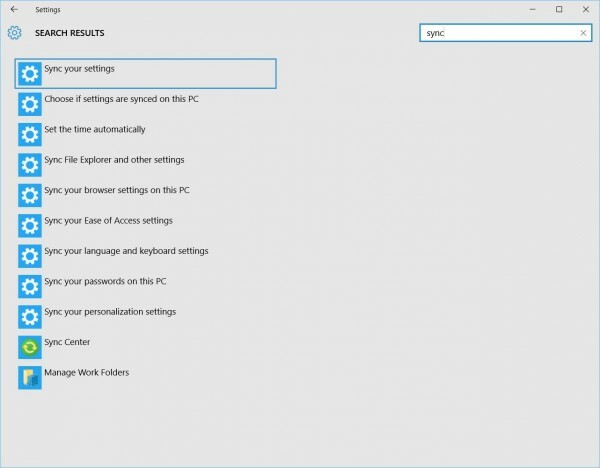 On any screen in Settings with a search box, start typing on that page and the search will automatically enter the text in the search box and list the settings with that text in the title of the setting. Above, I searched for “sync” and it listed all settings with the word “sync” in them. The new Microsoft Edge browser runs faster than Internet Explorer. Once Microsoft releases the ability to add plug-ins or add-ons, like we could do in Internet Explorer and Google Chrome, it will become far more useful. We offer a list of useful keyboard shortcuts that make users of the new Edge more efficient while browsing. Ctrl+D – Bookmark the site in the current tab. Ctrl+I – Open favorites window. Ctrl+J – Open the downloads window. Ctrl+H – Open the history window. Ctrl+F – Open the search function on the current page to find content quickly. Here’s a tip. Search for something and then hit the Ctrl+F and type it again to find it on the page, if it’s a long page. 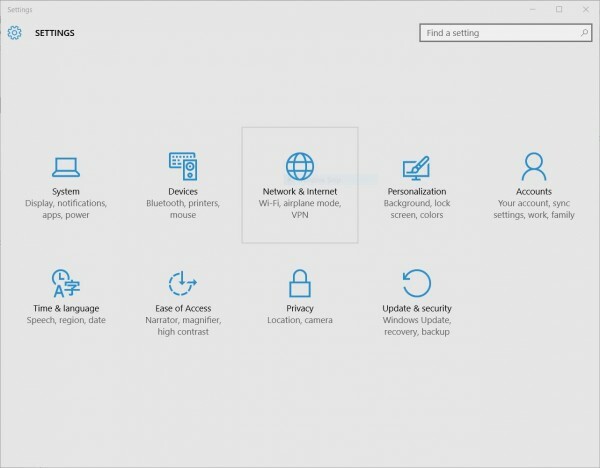 Alt+C – Open Cortana, the voice activation tool new to Windows 10. 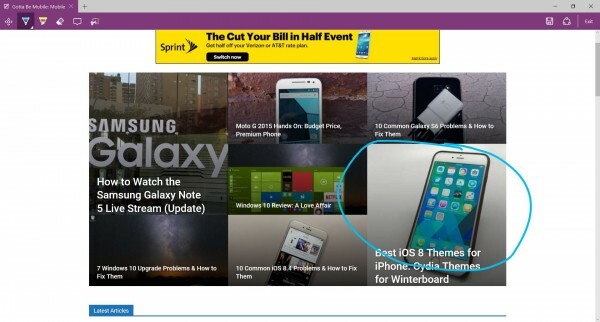 Ctrl+Shift+R – Enter reading view, which removes the distracting ads and other content on the page. F12 – Open F12 Developer Tools. F7 – Turn on caret browsing for a tab in the browser. This lets users put a cursor in text by clicking it. Then treat the web page like a document. Use arrow keys and selection keyboard shortcuts (see below in the section “Working with Text”). Ctrl+Shift+Delete – Use to clear the browser cache. Opens the pane and lets users get rid of their browser history. Ctrl+T – Open a new browsing tab. Ctrl+Shift+T – Reopen the last tab you closed. Ctrl+W or Ctrl+F4 – Close the current tab. Ctrl+K – Make a copy of the current tab and open it. Ctrl+N – Opens a new Edge window. Ctrl+Shift+P – Opens a new InPrivate Browsing window, which lets users browse without tracking their history and saving cookies from websites. Ctrl+Tab – Switch to the next open tab. Ctrl+Shift+Tab – Switch to the previous open tab. Ctrl+1, 2, 3,…, 8 – When you have multiple tabs open count across the top from left to right and use the number to quickly jump to that tab. Ctrl+9 – Switch to the last open tab no matter what number it is. For example, if I have 3 or 23 open tabs, this keyboard shortcut will jump to that last tab. Ctrl+PLUS – Zoom in 25% to make things look bigger. Ctrl+MINUS – Zoom out 25% making things look smaller. Ctrl+0 – Reset zoom level to the intended view. Backspace or Alt+Left arrow – Go back in the browser’s history. Alt+Right arrow – Go forward in the browser’s history. F5 or Ctrl+R – Refresh the current tab’s page to reload it. Esc – Stop loading the current page. Ctrl+L or F4 or Alt+D – Jump to the address bar to start typing a new search string or site address. Ctrl+Shift+L – Opens the address bar search in a new tab. Ctrl+E – Open the search typed into the address bar in the current tab. Ctrl+Enter – Tacks www. 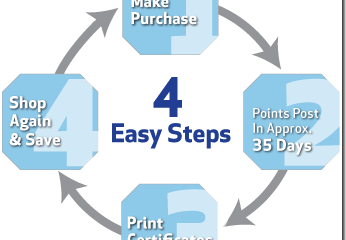 onto the beginning and .com onto the end of any text typed into the address bar. Ctrl+click – Opens the link clicked in a new tab. Ctrl+Shift+click – Opens a link in a new tab and then switches to that tab. Alt+Shift+click – Opens a link in a new Edge window. The following work with the function keys on most PC keyboards. 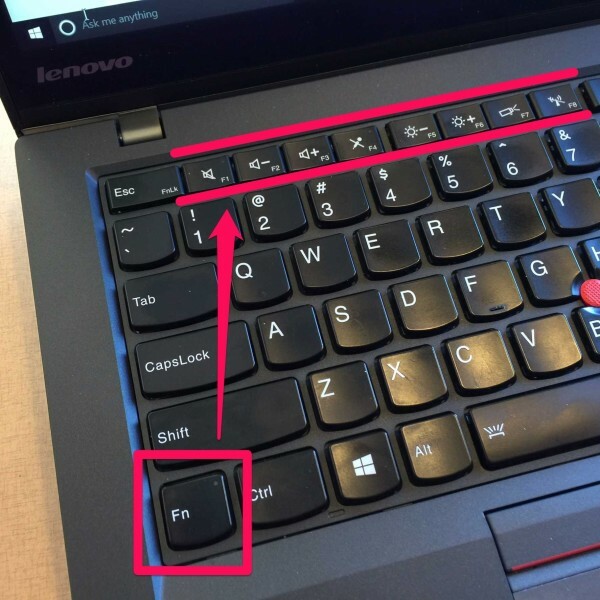 Again, remember that some computers force the user to use a Fn key to use the F-keys. If that’s true for your computer, use the Fn key in addition to the keyboard shortcuts below. 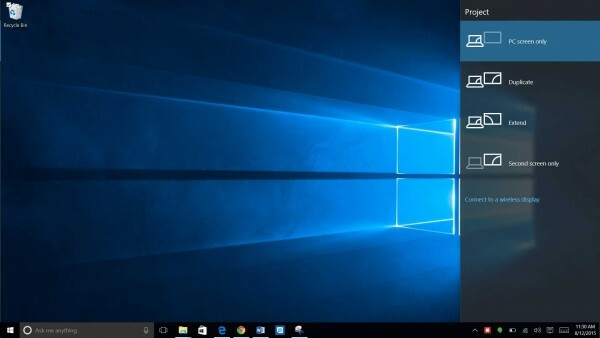 The following will help users quickly manage windows in Windows 10. 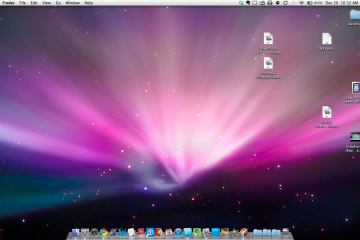 Move windows around the screen or quickly maximize and minimize windows. 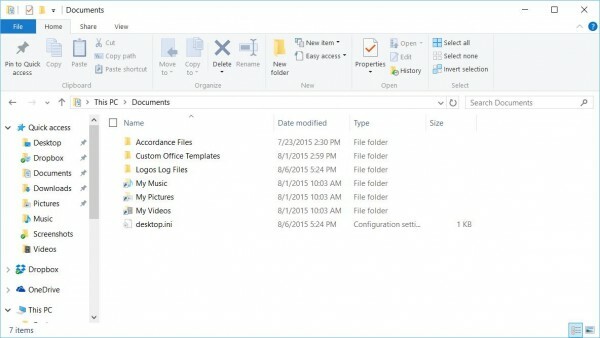 The Windows File Explorer lets users see their files on the computer. 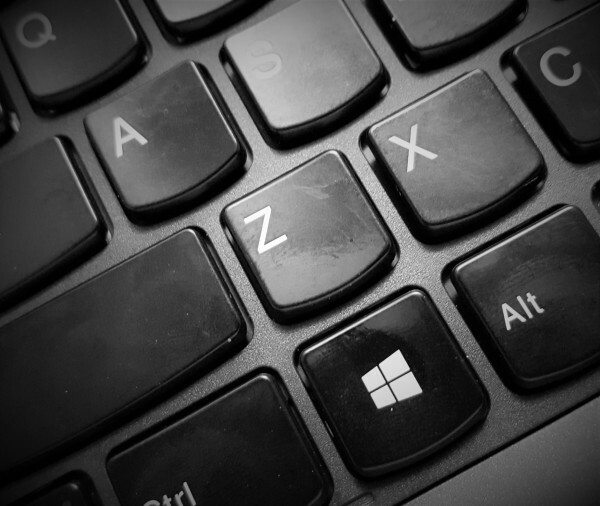 Use the following Windows 10 keyboard shortcuts to work with files smarter. As comprehensive as this collection of Windows 10 keyboard shortcut seems, it’s not exhaustive. Find more over at the Microsoft Windows 10 keyboard shortcuts page, the source for most of the shortcuts on the list above.